Why Come to Yoga Storytime? Summer days can get lazy, and sometimes in spite of us waiting all winter to get outdoors again, we can find ourselves inside to escape the heat. Well, we have good reason for you to get out to the park this summer, Yoga Storytime! Heading to the cottage this summer? Might find your family on a boat? Summer brings us close to the water in a great way, and kids love this yoga pose as it provides some challenge and requires balance! "I've been waiting for this for a long time, but now I'd rather be somewhere else." This is a thought that I find rolling around in my head. It used to roll around a lot more, but every once and a while it returns. I've learned to see it as a signal, a red flag. It reminds me I am focusing on the wrong thing, the thing that doesn't actually matter. So I do my best to STOP and then refocus. Summers can be overwhelming. They can also get away from us. I want an intentional summer. A slow summer, a fun summer. There are only 8 weekends in our summer, and I want those 16 days to be filled with quality, life-giving and purposeful moments with my family. As a result, here are my focal points for this summer. Practice Your Yoga at the Park! So, you'll be spending a lot of time at the park this season, right? You've got your circuit: slide, swing, see-saw, sandbox. You're there for the kids, but have you ever thought of having a little fun yourself? 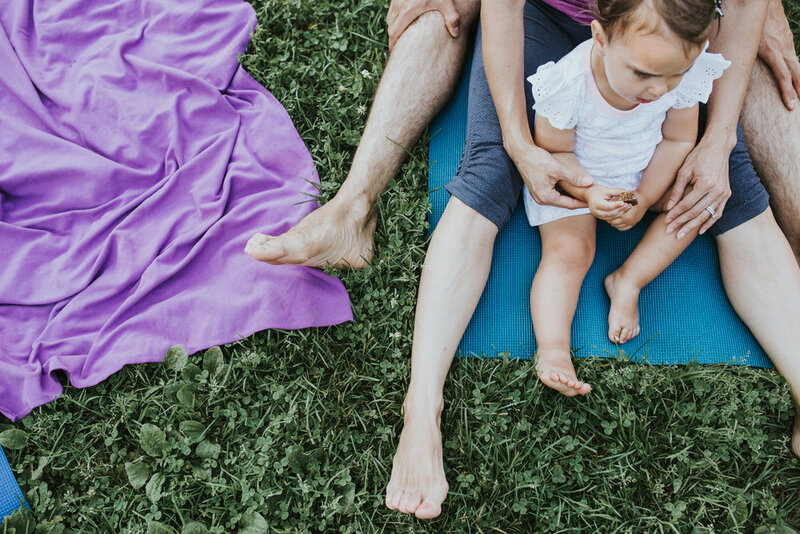 Here are three ways you can practice your yoga while at the park with your child. 1. Hang. The monkey bars aren't just for kids anymore! Hanging is incredibly beneficial for the body and also incorporates gripping and pulling: two actions that are important for health but absent from your typical adult yoga class. When I started on the monkey bars as an adult, I couldn't believe my lack of grip strength. Summer Camp. I love it. I have spent many weeks playing and working at summer camp in my life: day camps and overnight camps. I even met and fell in love with my husband at camp! It is written into his bones too, as he thrives each summer at the local day camp he runs. We love camp. But why yoga summer camp? Well, I love yoga, and I love camp. For me, marrying these two loves is a dream come true. 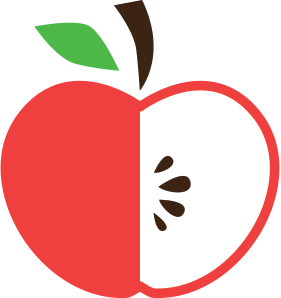 Summer Camp at Appleseed is going to be a blast. It is truly your child's opportunity to move their body and focus their mind in a new and inspiring way!